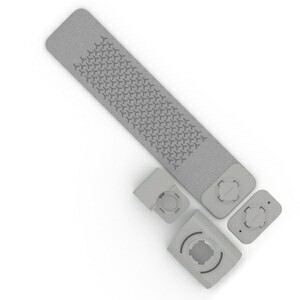 The smallest CPAP in the world is also one of the most advanced. 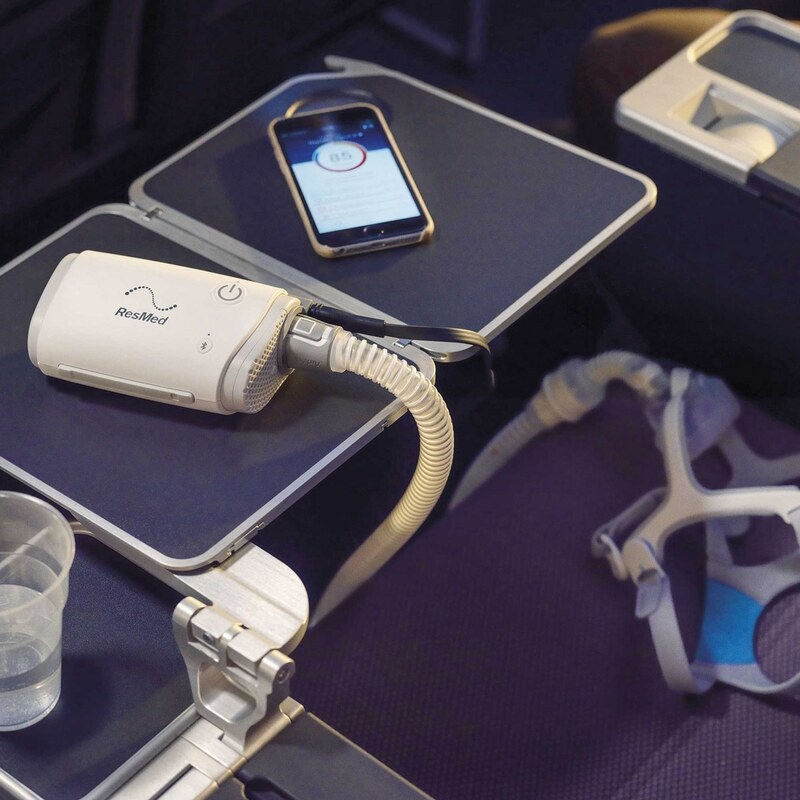 AirMini brings ResMed's proven AutoSet Auto-CPAP algorithms, industry leading EPR comfort technologies, and unmatched design and quality to a truly portable Auto-CPAP. AirMini is quiet and small -- it weighs just 10.6 ounces. It is optimized for use with ResMed's latest AirFit masks and is available with powerful HumidX HME Humidification. 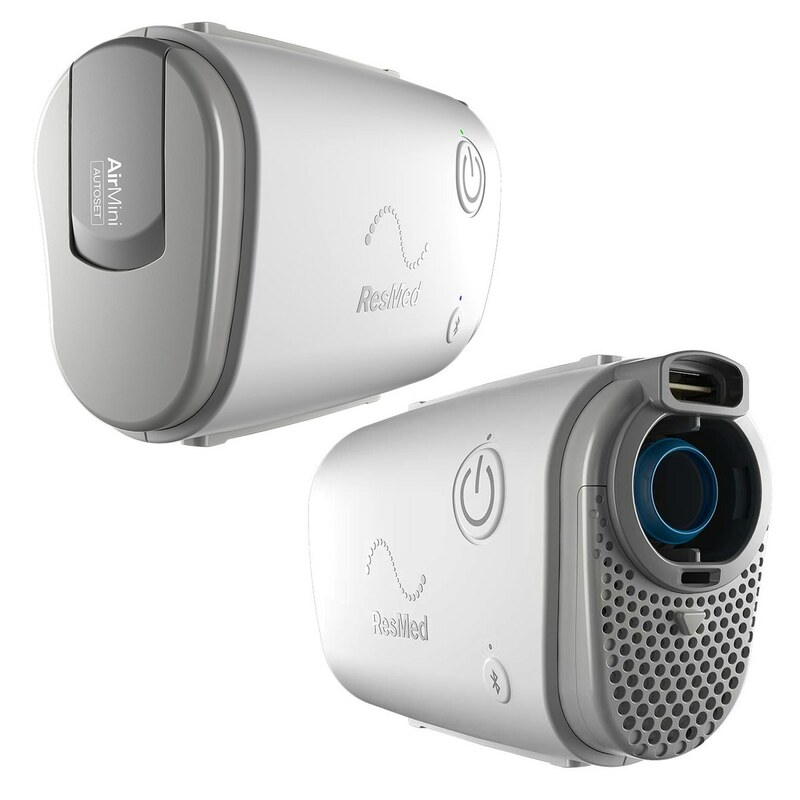 Small & Portable: Great for Home & Travel: Resmed's AirMini is more than just an ultra portable Auto-CPAP machine, it's a turn-key solution for sleep therapy at home or on the go. 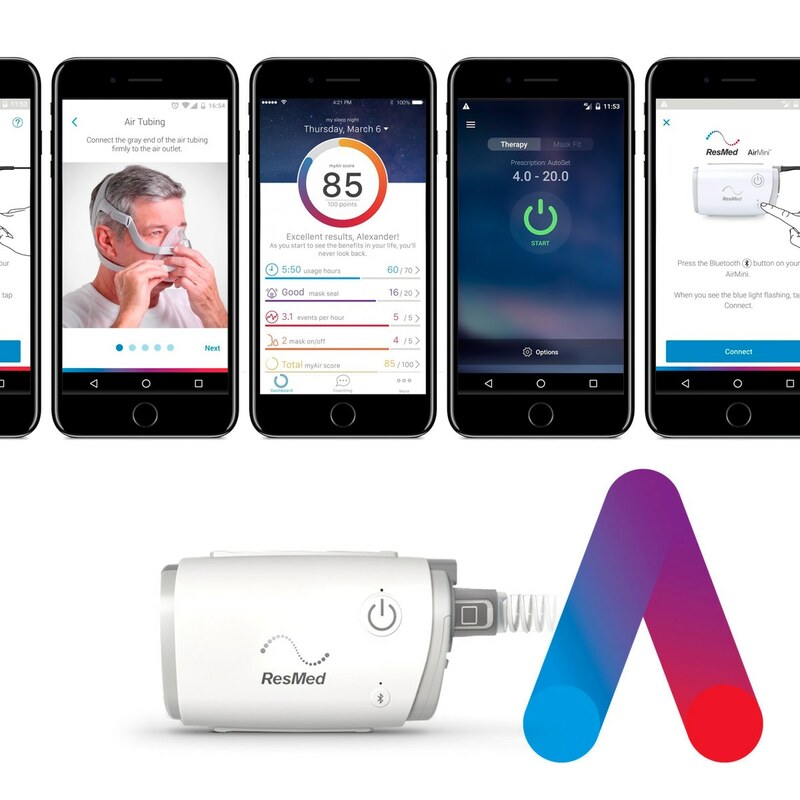 AirMini Auto includes ResMed's advanced Autoset and AutoSet For Her breathing algorithms that provide effective therapy at the lowest pressure levels all night long. The AutoSet algorithm monitors your breathing and, when it detects flow limitations, it gently increases pressure until the event has cleared. After an event AutoSet decreases pressure again to improve overall sleep comfort. Exclusively for use with ResMed's Latest Masks: The AirMini is optimized exclusively for use with ResMeds newest AirFit N20 Nasal Masks, AirFit F20 Full Face Masks, AirTouch F20 Full Face Masks and the specially designed AirFit P10 Nasal Pillow Mask. The AirMini is NOT compatible with any other masks, tubing or humidifier systems. P10 Setup Packs include a specially designed P20 Mask with nasal pillows, headgear, tubing, adapters and HumidX Humidifier Filters so you can can connect directly to your AirMini device. HumidX Effective Waterless Humidification: Leave your distilled water at home and still get the benefits of humidification! AirMinis HumidX & HumidX Plus Heat Moisture Exchanging (HME) Humidifying Filters provide the comfort of humidification without the bulk hassle of your typical water based humidifier systems. 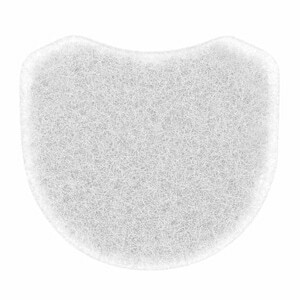 The HumidX Humidifying Filters work by capturing the moisture from exhaled heat and stores it in the HME prior to reaching your masks vents. When you inhale the HumidX HME releases the humidity back into your therapy stream for portable, waterless and effective humidification. Enhanced Compliance with Bluetooth & the AirMini App: Manage your sleep therapy and comfort settings with ease when you download the free AirMini App for iOS and Android. You can also track your therapy progress directly on your phone or tablet! 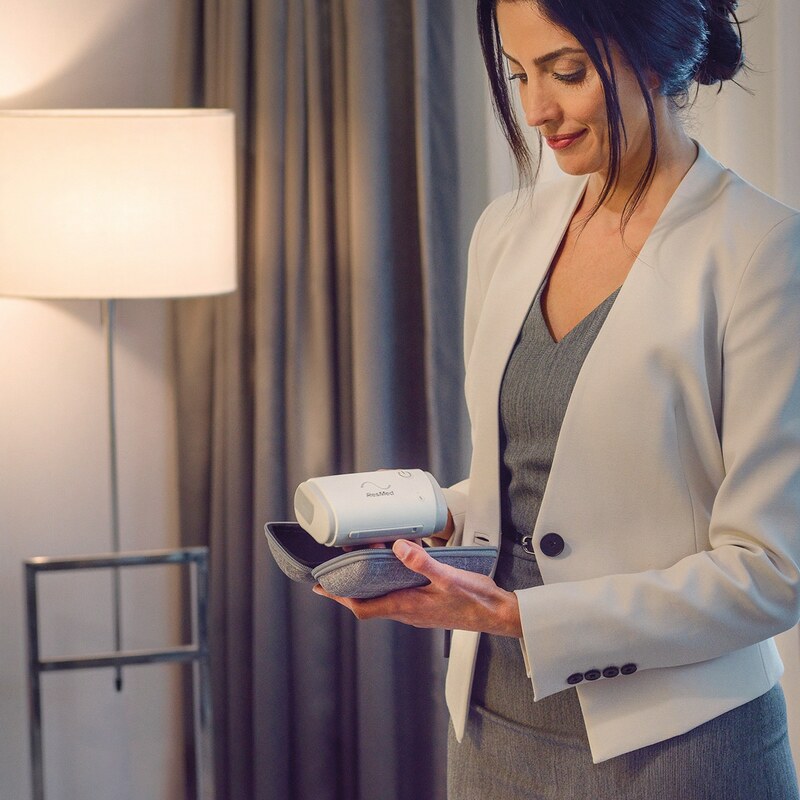 With a simple push of a button the sophisticated AirMini App syncs data wirelessly, via a Bluetooth connection, so you can review your score each morning as well as access the previous 30 days of sleep data too. Using the AirMini App is a great way to stay on top of your sleep therapy! 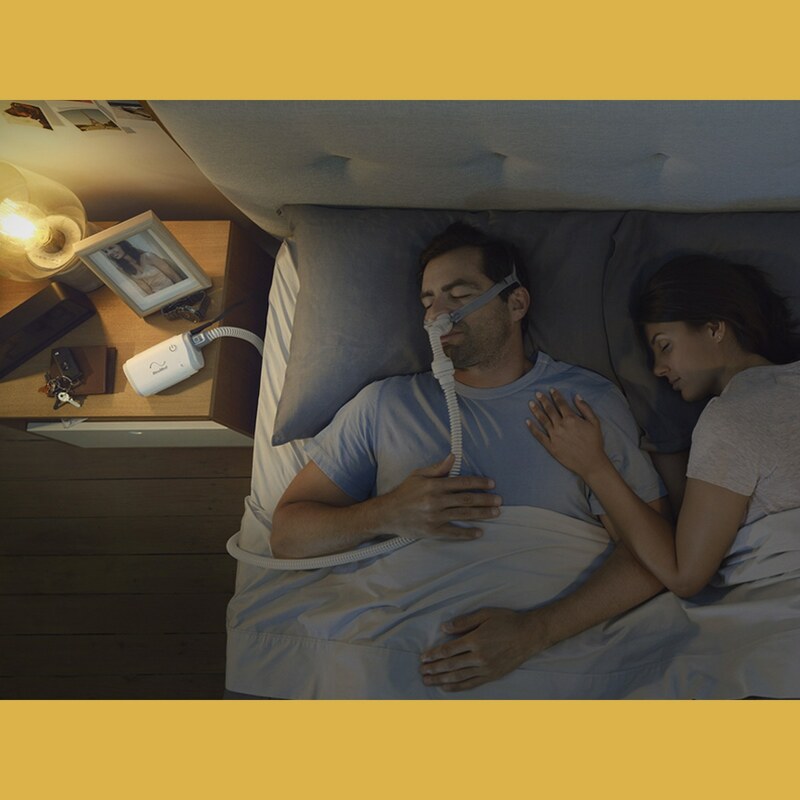 SmartStart & Auto Stop Convenience: The AirMinis SmartStart function starts your sleep apnea therapy as soon as you breathe into your mask. If you remove your mask, the therapy will stop after just a few seconds. You also have the option to stop your therapy on your own if you prefer, AirMini lets you do that with just a touch of a button. 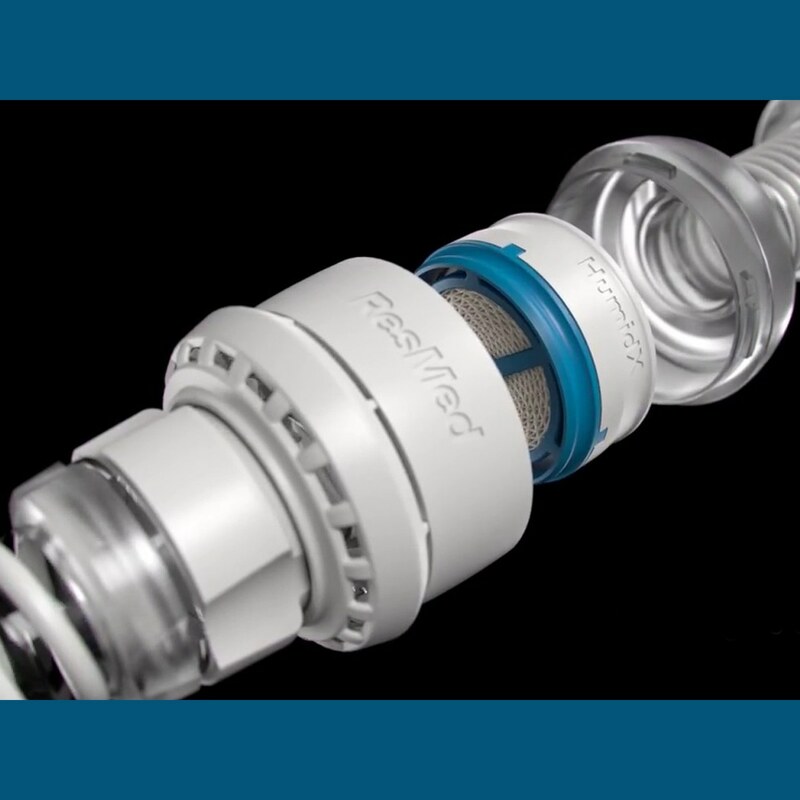 Expiratory Pressure Relief: ResMed's Expiratory Pressure Relief feature will reduce the work of breathing during exhalation and provide a gentle pressure that naturally adapts to your breathing cycle throughout the night. You can turn off the Expiratory Pressure Relief or choose levels from 1 to 3, 1 being the minimum pressure relief and 3 being the maximum. AutoRamp with Sleep Onset Detection: AirMinis AutoRamp feature with sleep onset detection helps make your sleep therapy comfortable from the moment you turn on your device. The AutoRamp feature works by delivering a lower pressure setting to help you fall asleep easier. Once the device detects that youre asleep, it comfortable ramps up the pressure to ensure the device is delivering your prescribed pressure setting. If you prefer a set ramp time or want the auto ramp turned off all together, you can simply do that too. Comfort settings are easy with the AirMini App! FAA Approved for Use on Commercial Flights: The AirMini is great for home, but it is FAA approved and built for travel as well. You can slide it into your overnight bag and head out the door, or better yet upgrade with a custom fit AirMini Premium Travel Bag for added protection and convenience. In The Package:AirMini Auto-CPAP Machine, Drawstring Travel Bag, Universal Power Supply with Cord, Starter Filter, and Printed User Manual. Additional accessories including AirFit Mask Setup Packs, HumidX Humidifier Filters, Batteries and DC Power Cords included depending on selections at checkout. Default Settings: Mode: AutoSet, Pressure: 5-20 CM H2O, Expiratory Pressure Relief Enabled, EPR Setting 1, Smart Start Enabled, Smart Ramp Enabled. Data Included: Total Usage Hours, Firmware Version, Last Synced, Previous Night's Sleep Score (Includes Usage Hours, Mask Seal, Events Per Hours, Mask On/Off Events), Sleep Score Summary (Previous 30 Nights). 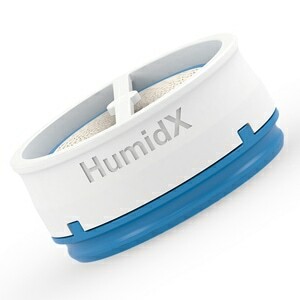 Humidifier:HumidX & HumidX Plus HME Humidifiers Available for Optional Use with Selected Masks. Nice machine, great small size, great app that runs it but totally unacceptable exhalation noise from the proprietary hose that comes with it. My Air sense 10 is so quiet but with this thing I sound like Darth Vader breathing in bed. My wife can't sleep with it and neither can I so its going back. Sorry Resmed I had high hopes for the mini but the hose is a big deal breaker. Should be interchangeable with other Resmed machines especially since other brand masks are universal. Ironically the free mask has the universal hose coupler on the swivel and the quiet valve, but you have to throw that in the trash and use the ridiculously loud one to make this thing work with the proprietary mini hose. I called Resmed and they couldn't give me a work around so I guess I buy a machine from the competitor. Big mistake on what could have been a really great machine. Really like it. Wore it on a transatlantic flight and got 4 hours great sleep. I wouldn’t want to use it every night as my main CPAP but for travel it’s terrific. Very compact and quite for such a small unit. The machine itself is very quite. 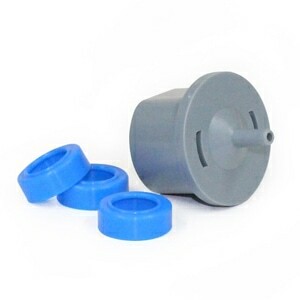 What generates too much sound is the humidifier exhaust valves upon inhalation and exhalation. I use n20 mask setup. If only i can return it i would. I hope resmed can make modification in its design to fix this. Otherwise the machine itself is very good. I was hesitant to purchase this cpap machine since it is a non-returnable item. 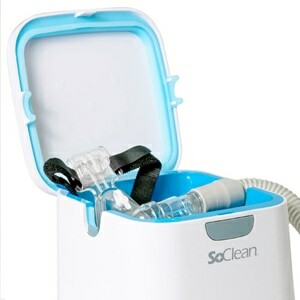 The built-in, waterless humidifier and blue-tooth capabilities, along with the machine size sold me on the purchase. I received the AirMini last week. After a few nights of trying both humidifying filters and different sizes of the pillows for the mask, I found the right combination last night. I love being able to use the blue-tooth on this machine and receive a report each morning with the AirMini app. 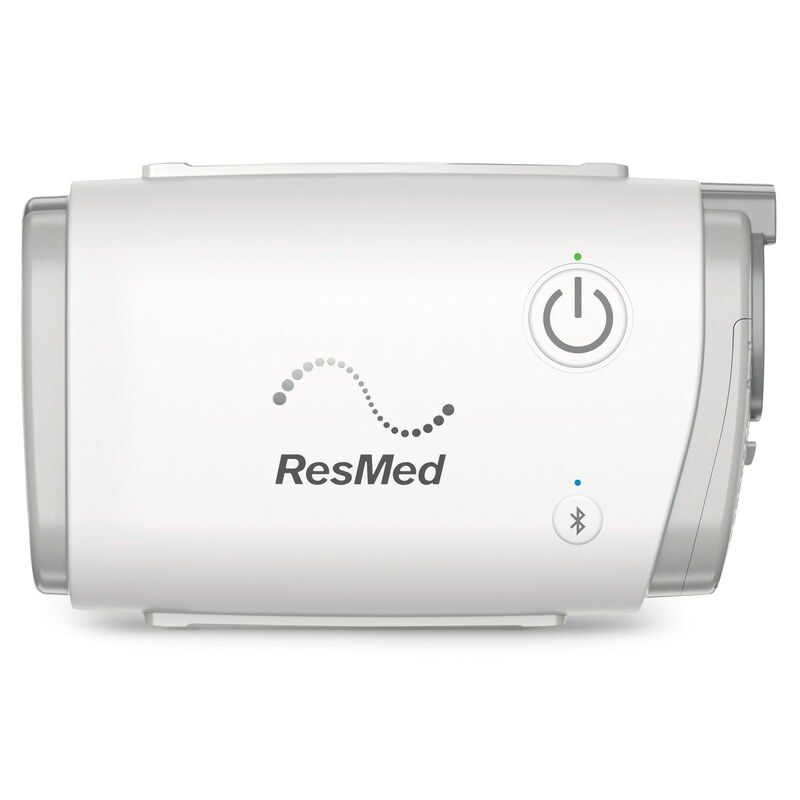 This cpap is small and will be great for travel. It is so convenient to use compared to my F & P Icon. 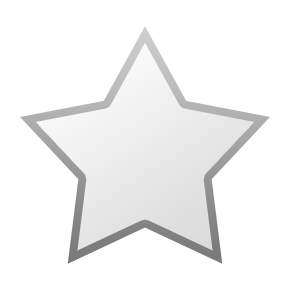 The people at cpapxchange are knowledgable and have always provided great customer service.